Based on telescopes that were created by astronomer Galileo, the Galileo telescope offers a unique and surprisingly effective way to view the stars. 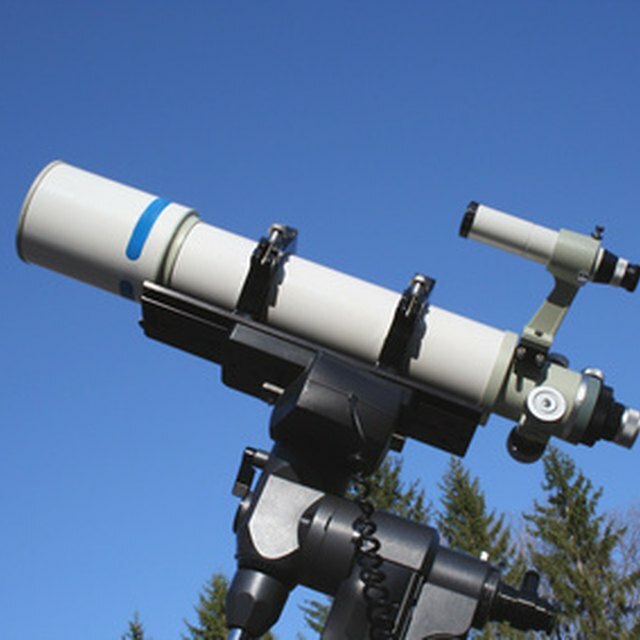 While the Galileo telescope offers a limited viewing field, it can be easily set up and mounted in your backyard or transported to other optimum viewing areas. Whether viewing constellations or Saturn’s rings, a Galileo telescope is the perfect way to experience the universe for you and your family. Put scope on a stable mount. As you swivel the scope in varying degrees, it is important to have a mount that is stationery. This will enable you to point the scope in any position without worrying about it moving off or away from your target when you glance into it. Inspect the scope’s lens. Make sure that there are no cracks or defects. A damaged lens will affect viewing. Focus the scope. Do this by pushing and pulling the tube in and out. Once you have found a focus range you are comfortable with, tape the scope in position. Avoid any lights when you position the scope for viewing. City lights will interfere with the viewing. Preferably, position your scope outside the city. If that is not possible, then find a place where there is little or no light interference. Turn off any lights in your area for better viewing. Plan viewing on a clear night. Check for weather updates in your area, especially if you are planning to view outside city limits or away from home. Overcast days, of course, will make viewing difficult. Also check seasonal astronomy maps for optimum viewing for particular constellations, stars or planets. Contributor. "How to Use a Galileo Telescope." 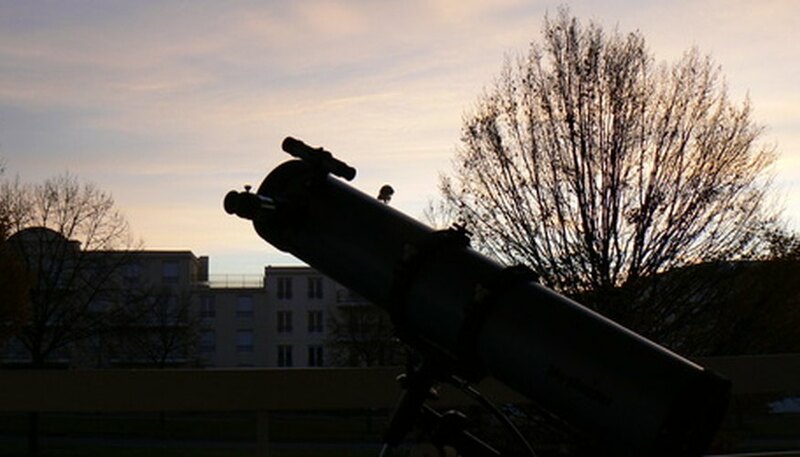 Sciencing, https://sciencing.com/use-galileo-telescope-4886575.html. 24 April 2017.